Specialize in motorcycle fairings since 2006. 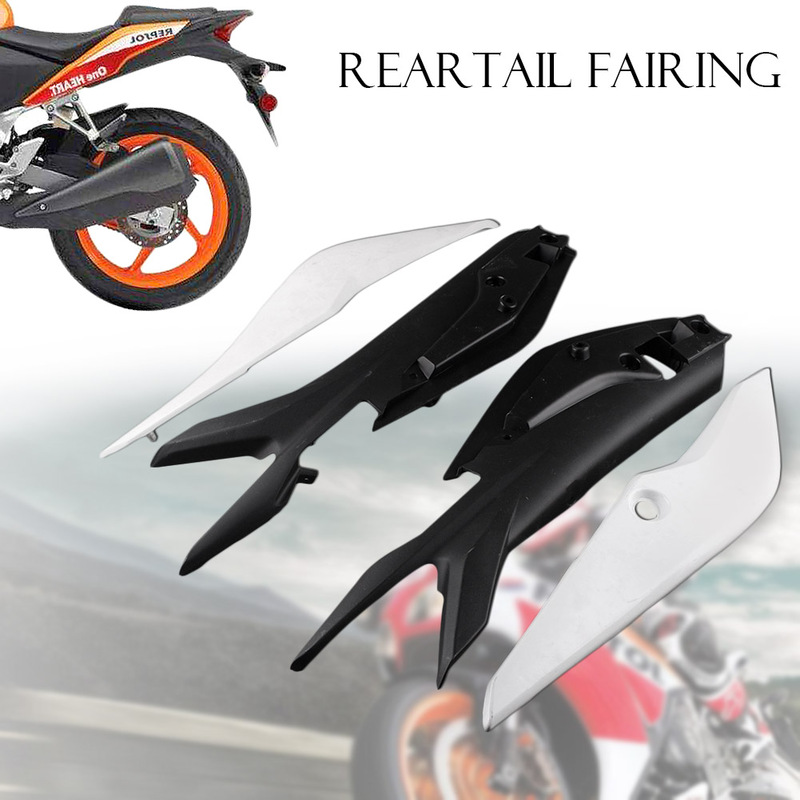 Buy Any Fairings set, Get 7 Free gifts!!! High Quality ! The Lowest price!! Free customize : Colors & Decals . If you want customize the color,or the pattern,or the decals,Please add remark in comment or send message to us.We can paint&decals as your requests, NO extra money! How add remarks for an item? Made by Compression Molding,Made of high quality ABS plastics!! 100% Brand new aftermarket parts (non OEM) ,the holes are pre-drilled,100% made of high quality ABS plastics. Color: What you see what you get,custom paint job accepted,and dont need add money. Free customized paint job,If you want customize the color,or the pattern,or the decals,Please add remark in comment or send message to us.We can paint&decals as your requests, NO extra money! About Printing:with 3 layers of painting to ensure a better life time.Two clear coat+decals,all the decals under clear coat. Free Windscreen (Default smoked black) + Free heat shield + Free tank pad + 4 pcs LED Tyre Wheel Light. 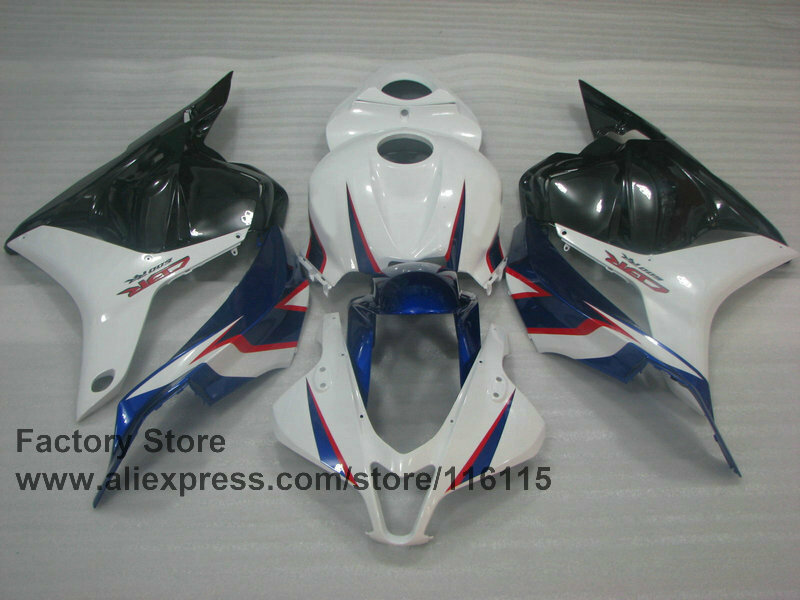 All fairing are paint after plaeced order, we need 5-7 business days to paint them,Due to overseas shipping,item will be shipped directly to your door with in 5-7 days. You can get them in 10-14 days after payment of the order. Here is our tracking result of one package to USA customer, you see, customer can get the package in 4 days. 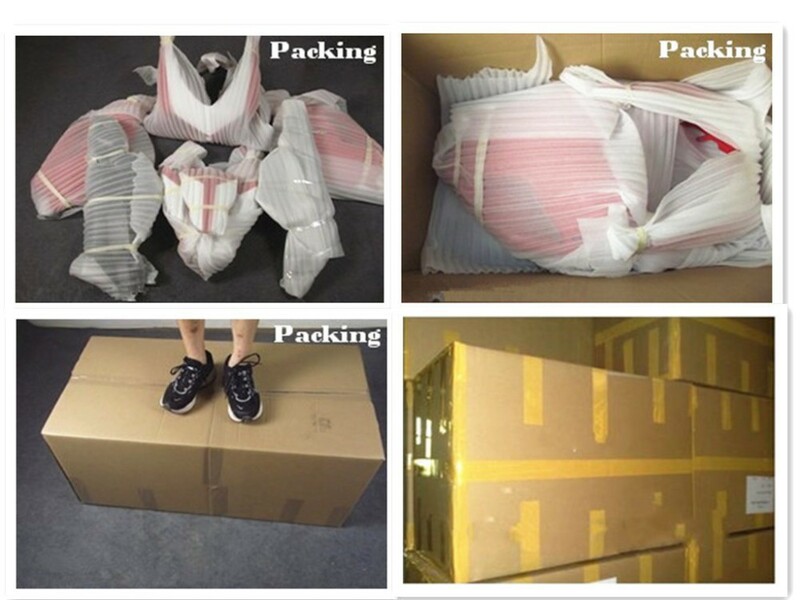 We will give you a tracking number as soon as the item is ready for delivery. Please all customers will need be patience! we can not control the shipping company. some times it will take longer time but sometimes it will take shorter time. NOTES:Import duties,taxes and charges ...are not included in the items price or shipping charges. Currently, you can pay using Visa, MasterCard, QIWI and bank transfer. More payment options will be available on AliExpress in the future. 2, Open dispute on AliExpress. Thank you so much! good day! friends!